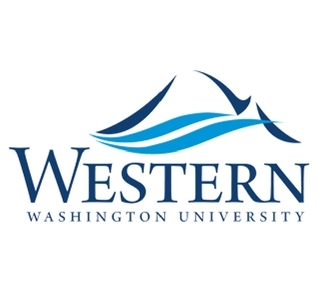 For ambitious, open-minded learners, Western Washington University is the premier undergraduate-centered university that fosters a dynamic collaborative environment at an intimate scale, where students fully engage, reveling in the freedom to develop their intellectual potential and achieve their personal goals. The school is recognized nationally for its successes, from its leadership as one of the most sustainable, “green” campuses in the nation by the Sierra Club to being named the top master’s granting institution in the Pacific Northwest by U. S. News and World Report. Western’s goal is to build a stronger Washington by being an international leader in active learning, critical thinking, and societal problem solving, and these awards and honors illustrate those successes. Once you’ve stepped onto the campus yourself, you’ll be hooked. Western also offers scores of programs and events that are open to anyone from the local area, from concerts at the Performing Arts Center to summer travel programs through Extended Education.